Steven Douglas Daley, a longtime Hanover Park Public Works employee and member of Teamsters Local 700, passed away last week while on the job. Steven would have reached 20 years of employment within the Hanover Park Public Works department this year. 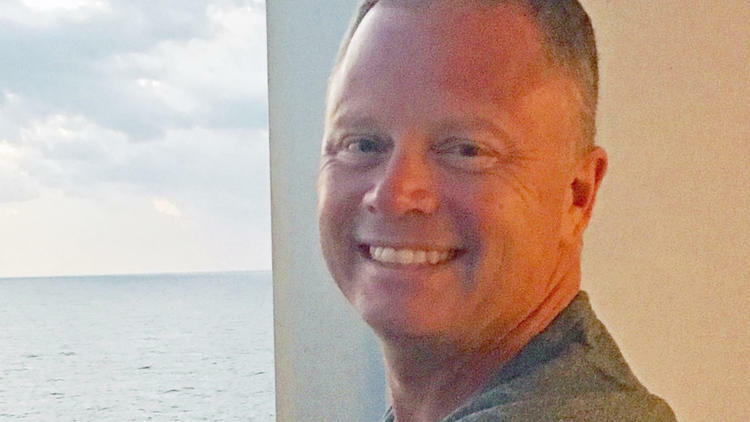 In an article published by the Chicago Tribune, both the Village President and Deputy Village Manger spoke highly of Steven and recounted what a wonderful family man and friend he was to everyone that knew him. He will be missed by all.